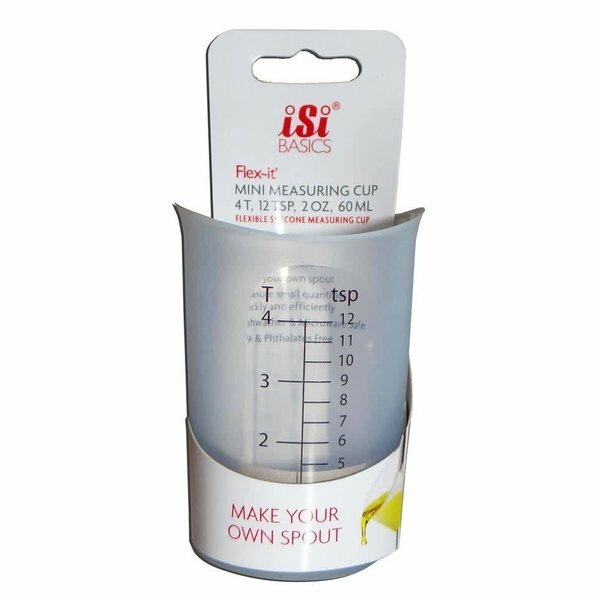 Easy-to-read numbers (in both US and metric measurements) on translucent silicone make accurate measuring of any ingredient a snap. 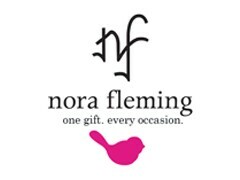 Silicone Flex~it® Measuring Cups form a spout anywhere along the rim for no-mess pouring. 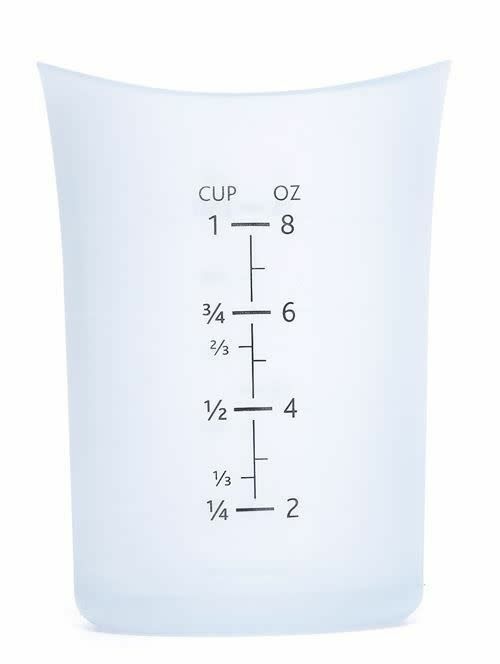 The radius of the lip is designed to make a precise pour and eliminate drips. 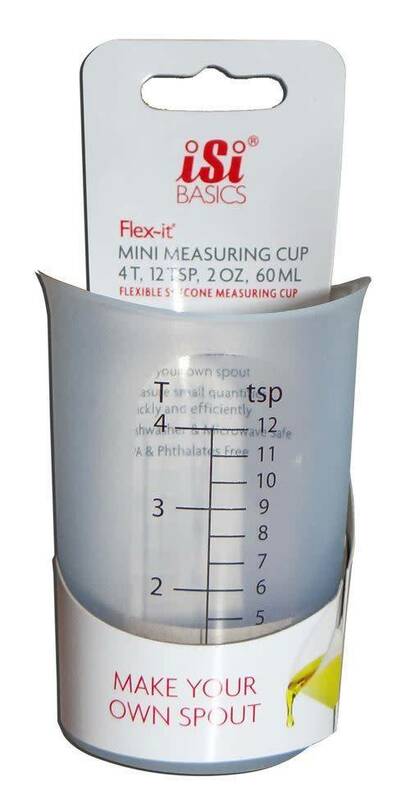 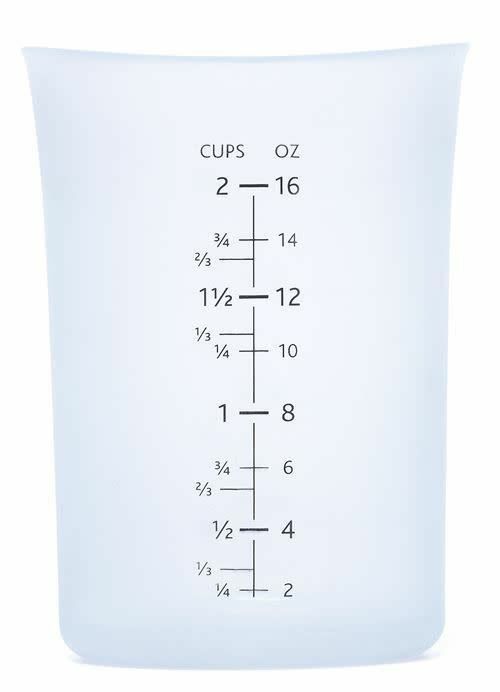 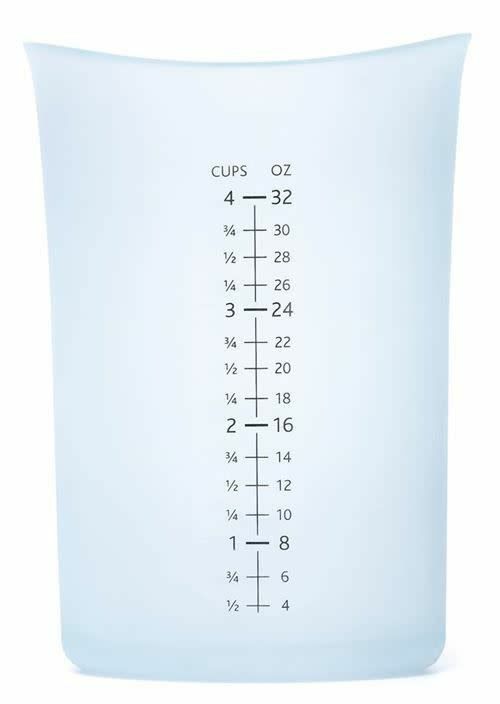 For smaller liquid or dry measurements, the newly introduced silicone Flex~it® Mini-Measuring Cup excels in providing a range of most commonly used measurements up to 2oz, 50mL, 8T, or 12tsp. 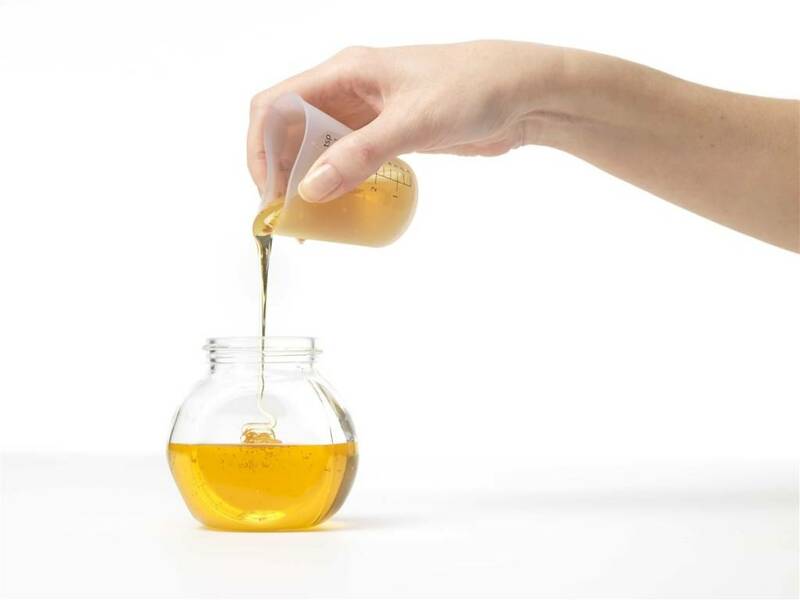 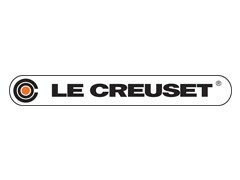 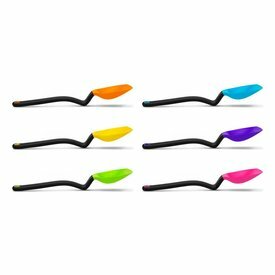 A sturdy, flat bottom and flexible silicone can easily be poured into the narrowest of openings. 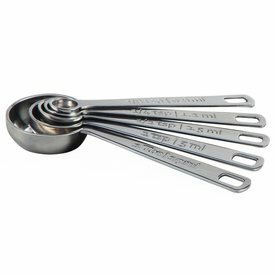 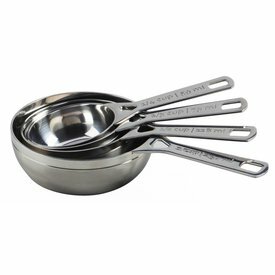 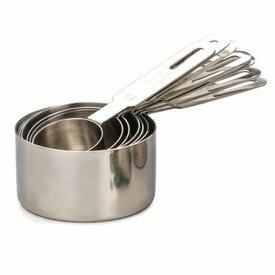 This heavy gauge 18/8 stainless steel measuring cup set has long, rounded handles in cup sizes: 1, 3/4, 2/3, 1/2, 1/3, 1/4 and 1/8 cups. 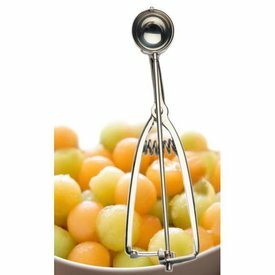 Endurance Spring Release Scoops are ideal for uniform cookies, ice cream scoops, melon balls and more, our scoops are sure to become a favorite kitchen tool.